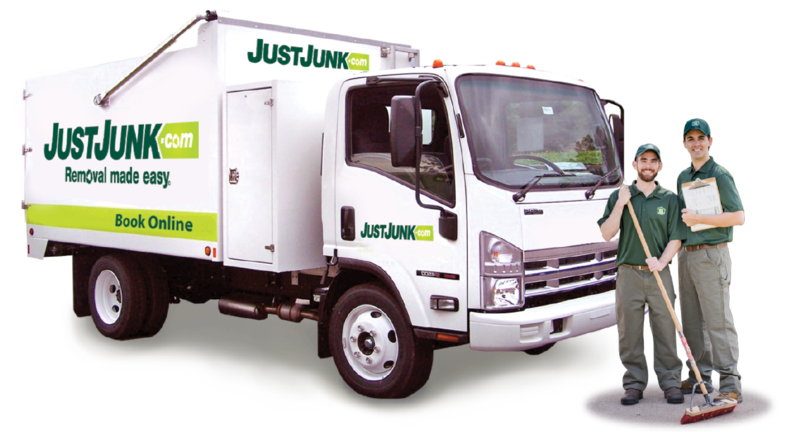 Junk removal in Port Hope is fast and easy with JUSTJUNK. We can haul everything, including the kitchen sink! Our team does all the lifting and loading for you – simply sit back and watch your junk disappear. The JUSTJUNK Port Hope team is licensed and professional, ready to perform your removal from even the most precarious of spaces. Why hesitate? Call today or book online! Our Port Hope junk removal team removes anything from household garbage and trash to furniture, appliances, and more. 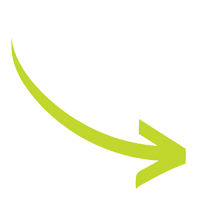 Simply point at what needs to go, and we do the rest! Our junk pickup specialists are passionate about reclaiming your space. JUSTJUNK pricing for junk hauling is simply based on how much space your junk takes up in our truck. To determine this, our Port Hope junk disposal team always gives a free quote on-site; if you agree with the price, we can start the removal right away! Removal Made Easy with JUSTJUNK. With JUSTJUNK’s in Port Hope we make sure our services remain environmentally friendly. We work with local charities and recycling facilities to ensure that as much as 60% of the waste we remove remains useful through recycling or donation. If it’s still valuable or useful we make sure it stays clear of the local landfill–Avoid the dump with JUSTJUNK! 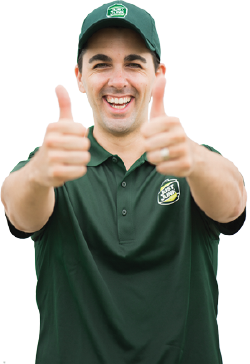 Booking an estimate from the Port Hope junk removal team is easy! With our same and next day service we can start as soon as today, and in minutes that junk will disappear! Book online! For more information or to speak with a friendly Port Hope garbage disposal team member call JUSTJUNK today at 1-888-586-5888!